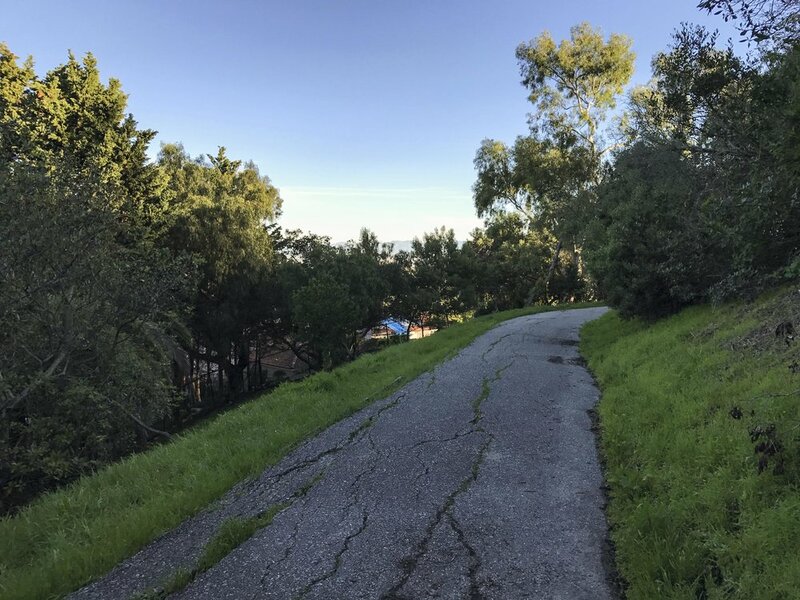 In 2013-2014, there were various Palos Verdes Estates City Council meetings where residents who live on Via Elevado advocated closing the entire Paseo Del Sol Fire Road Trail which runs from Lower Paseo del Sol to Via Campesino. 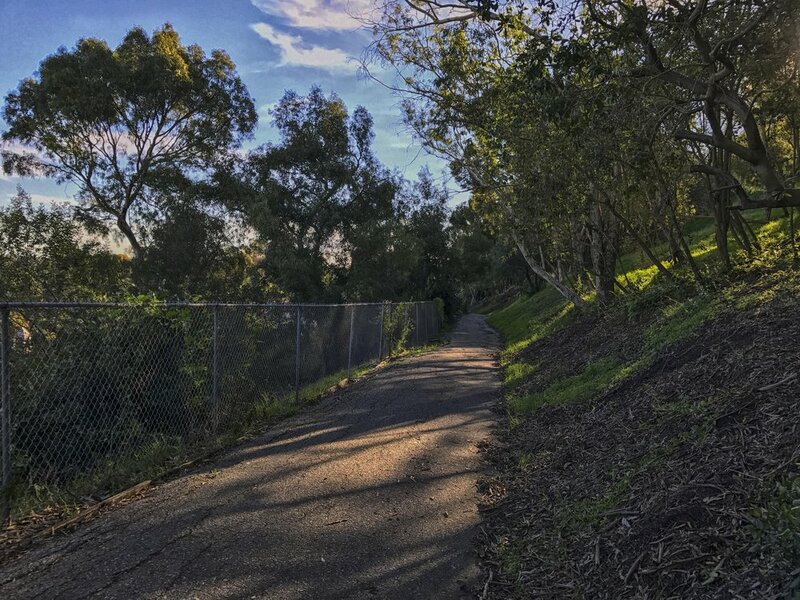 This is one of the two most popular hiking trails in PVE (The Boundary Trail along Torrance is the other). However, a strong turnout among trail supporters caused City Councilmembers not to follow their recommendations, although they did consider and discuss closing the trail. Instead, they decided to impose a curfew between one hour after sunset and one hour before sunrise. City Council also imposed a parking ban on one side of Paseo del Sol and limiting parking on the other side to only residents of Paseo del Sol (who were given special parking permits and signage installed). Moreover, the "new" trail would cost $70,000 and they expected the City to pay for part of that. Finally, the new trail would mean that certain members of the public who previously had used the trail would no longer be able to use it -- because of the dirt path (instead of the Fire Road's pavement) it would no longer be usable by bikers, baby carriages, wheelchairs, older people with balance/stability issues and anyone who wanted a place to hike after a heavy rain without dealing with the mud. For the application and specifics, click here. In June 2015, D'Angelo took his proposal to the Palos Verdes Homes Association seeking their support. The PVHA not only granted the support, but extended the possibility of partially funding the costs. For the letter of support signed by PVHA President Mark Paulin, click here. 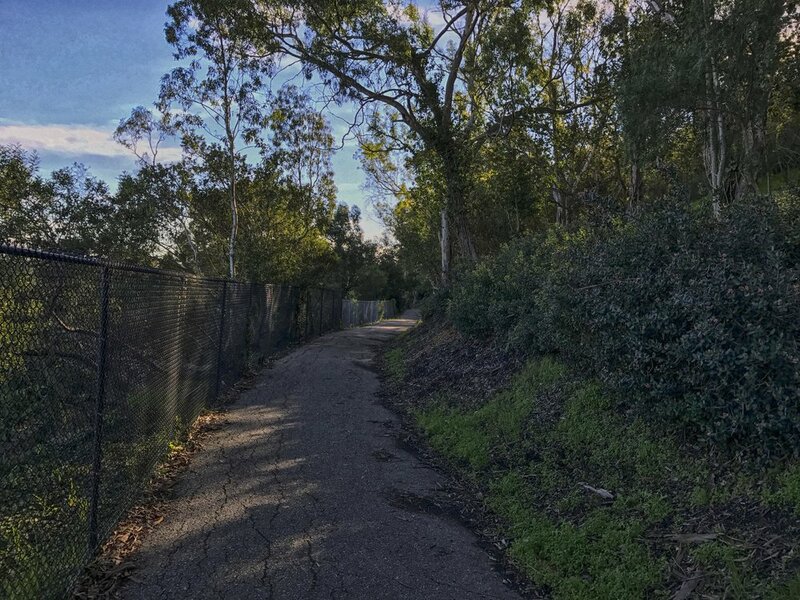 In September 2015, the Parklands Committee led by Charlie Peterson rejected the proposal, criticizing that the residents along Via Elevado for already building fences incorporating a slice of parklands into their backyards. He said the Parklands Committee would not consider a proposal while such encroachments remain. 9/24/13 City Council Meeting approving Ordinance 13-703; Adding Section 12.24.180 to the Palos Verdes Estates Municipal Code Closing Certain Trails at Night, including Paseo del Sol Fire Road. For Staff report and correspondence, click here. 9/10/15 Parklands Committee in which the proposal to close a portion of the Paseo del Sol Fire Road and re-route up the hillside was rejected. 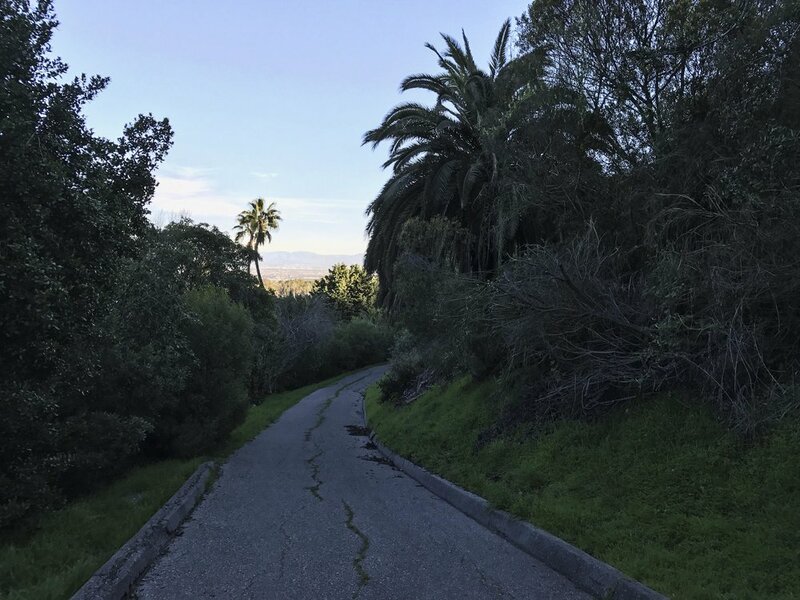 Parkland is an essential part of what makes Palos Verdes Estates a special community. It was intended by our Founders to be permanently protected for public recreational use, and protected by explicit language in the underlying deeds. 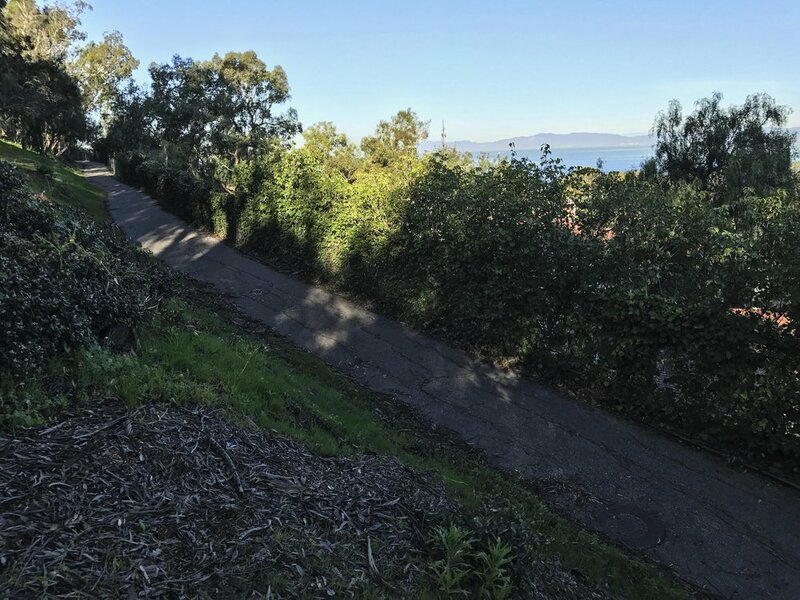 It was a huge breach of fiduciary duty for the Palos Verdes Homes Association to write a letter in support of this project. Especially since it is on the same parkland tract that was under litigation in the Panorama Parklands case (see here) and the letter was written just after a Judge had ruled that the PVHA had acted "ultra vires" (outside their powers) in selling Parkland.